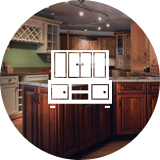 Top choice products in kitchen cabinets, sinks, vanities, shower units, and more. 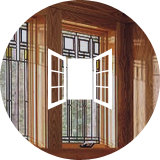 Offering solid wood, vinyl, and aluminum clad windows. Supplying wood, fiberglass, vinyl, and steel doors. Supplying vinyl and laminate flooring. Why Choose Us For Your Lumber Packages? 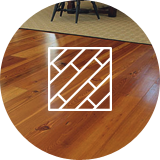 At PAC, our company founders were contractors themselves, so we know first hand what is to be expected when you order a lumber package, we go above and beyond the standards that everyone else sets. When you choose us to fill your lumber orders, we are not just your supplier, we are your partners for success. Everyday our buyers are searching for and buying the highest quality materials at the most competitive prices from around the globe. Our lumber sales team works around the clock figuring take offs and quotes to make sure your lumber is priced right so YOU CAN WIN the bid! And last, but definitely not least, our yard crew and delivery drivers put in some serious hours bundling packages and delivering them to our client’s job sites.